If you are looking for Civil Engineering Jobs in Dubai, then here's a method that is sure to get you what you want. 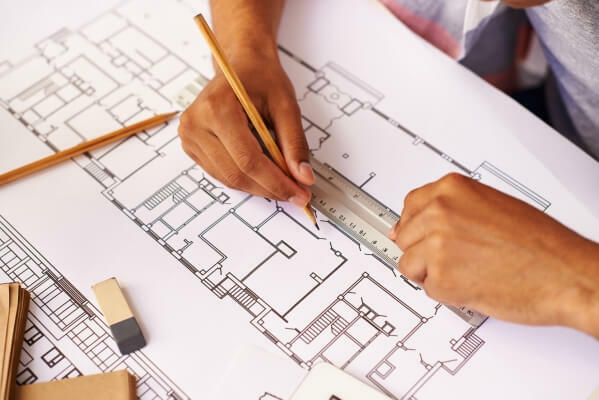 The various different streams such as Building Engineering; Civil Engineering; Architectural Engineering; Construction Engineering are all part of Civil Engineering. Send your CV and Cover Letter to the companies listed below, and follow the info-guide given in detail on this page. Copy & Paste the entire link into a new browser window. Talented people from across the world apply for jobs in Dubai. Make sure your CV stands a chance to get noticed by the recruiter, because only then you'll get called for an interview. Else...? Let our professional Gulf CV Writers create a bespoke Dubai CV for you at a very reasonable cost! Some of the World's best Civil, Architectural and Construction firms have a base in Dubai, which has seen some of the World's fastest and best-in-class building boom. Goes without saying, that some of the most challenging and leading jobs in the field are based in Dubai. These jobs not only cater to work ongoing in Dubai and the rest of the UAE, but also the entire MENA region. Register and Upload Your CV on this valuable portal for the best Engg. Jobs in the region. (Highly recommended). Write in to us with comments, suggestions or queries about info on this page.